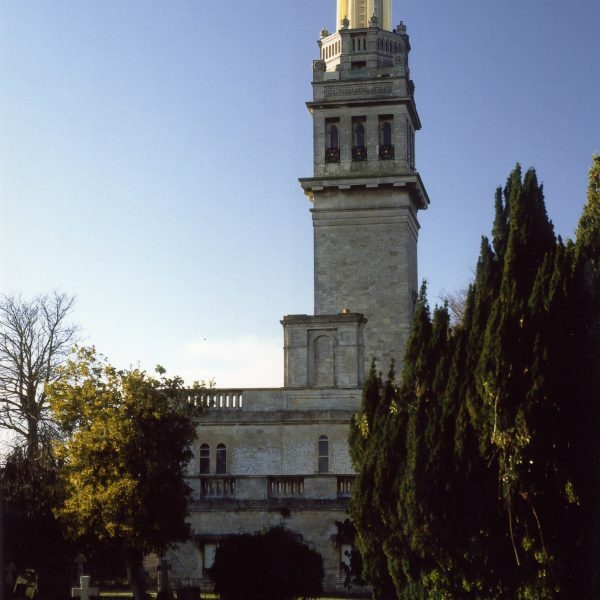 Beckford’s Tower & Museum was founded in 1972 following the purchase of Beckford’s Tower by Leslie and Elizabeth Hilliard. 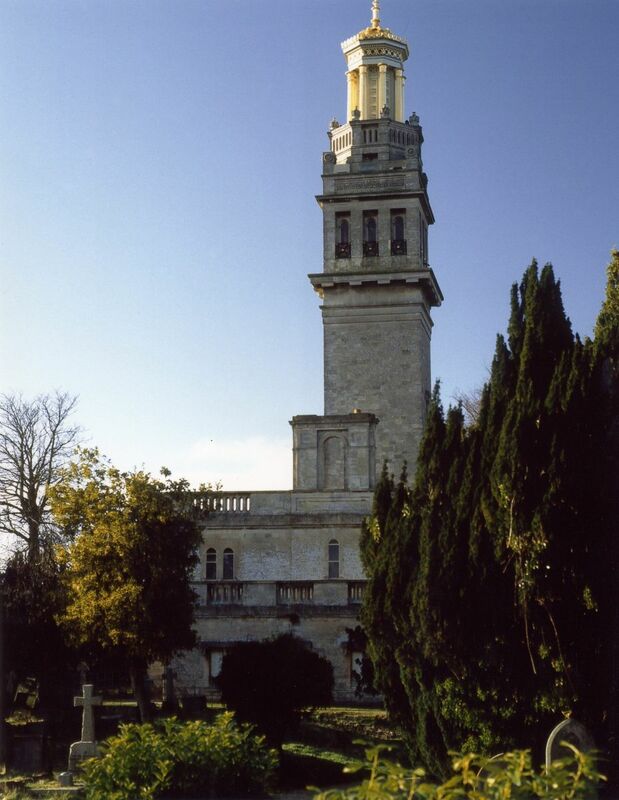 The Hilliards fully restored the building and opened the Tower to visitors at weekends for a small admission charge. 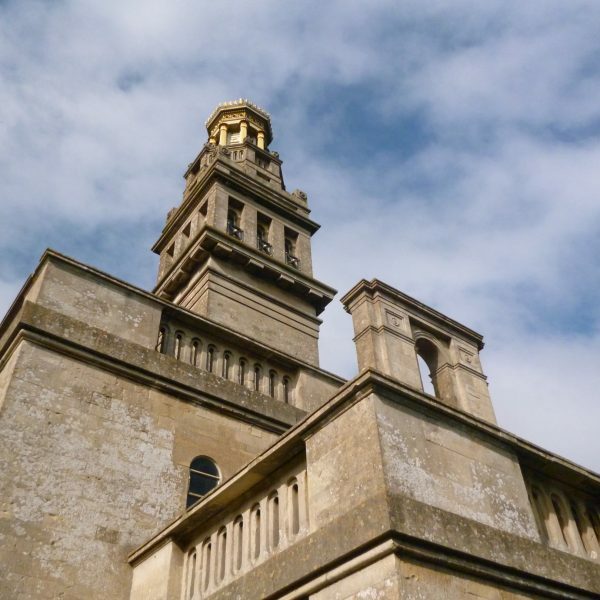 By 1973 they had also opened a small museum room and had begun to accumulate a collection relating to the Tower and the life and work of William Beckford. 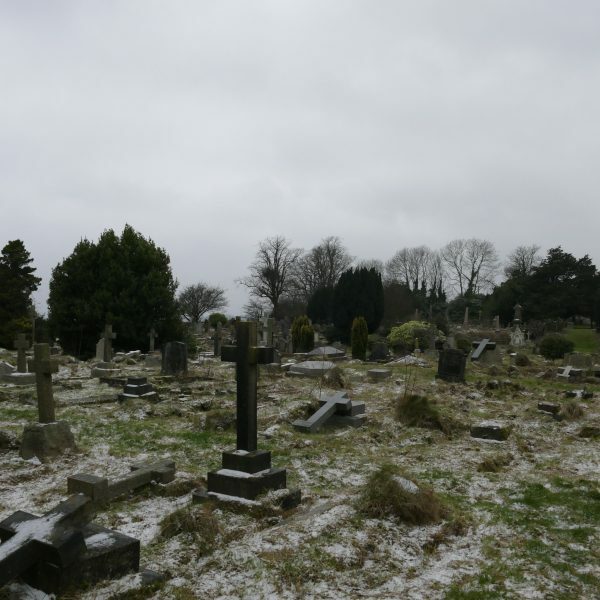 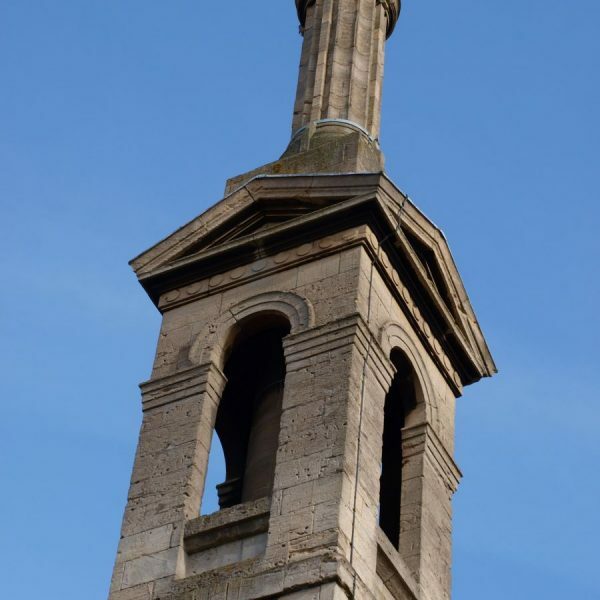 In 1977 they established the Beckford Tower Trust by Deed of Trust and in the same year the Tower building was gifted by the Hilliards to the charity through a Deed of Gift. 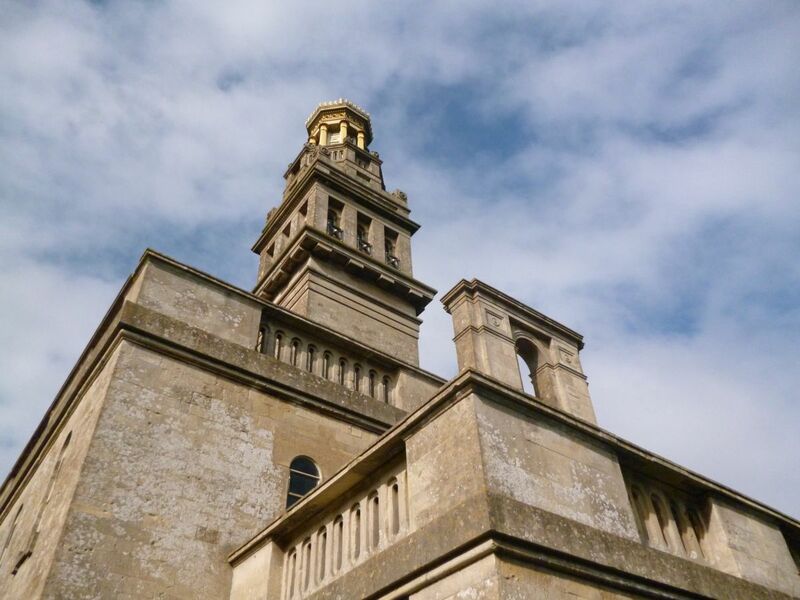 The museum continued to increase in size as the Hilliards work increasingly promoted research into Beckford’s life and collection. 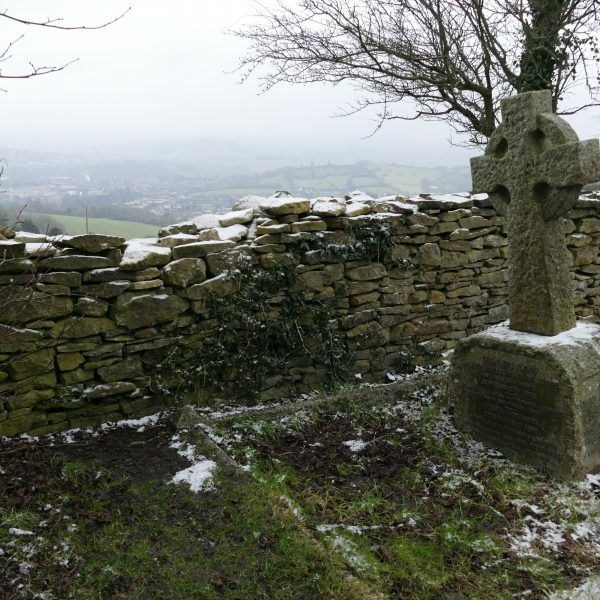 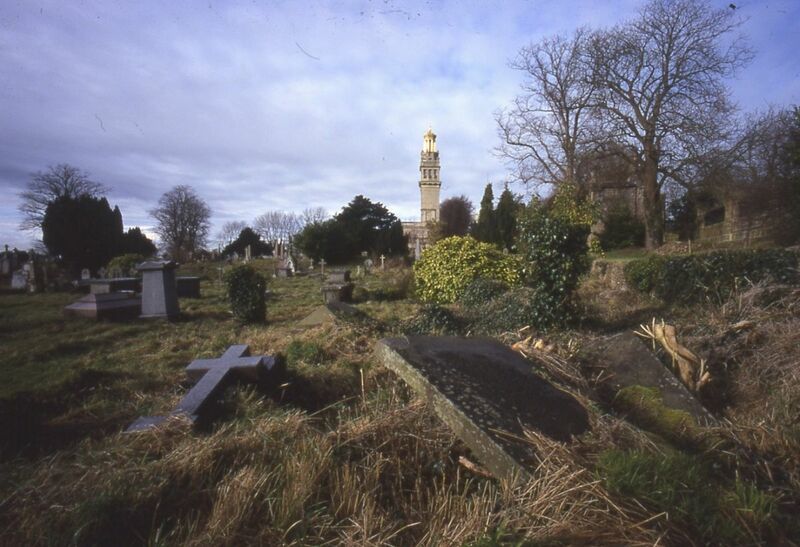 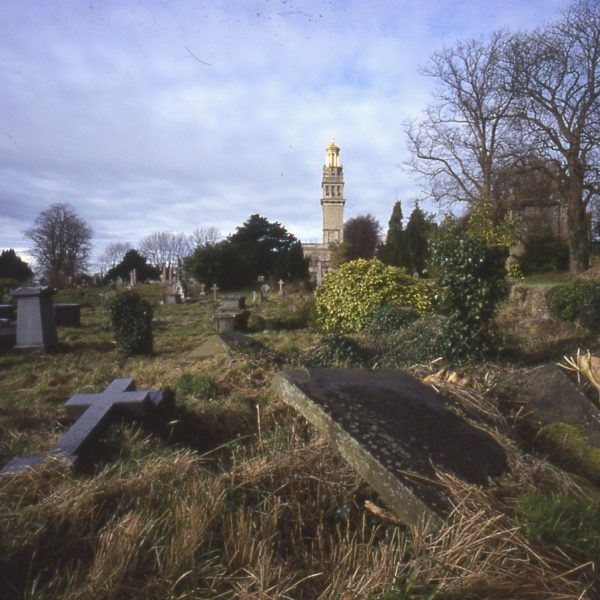 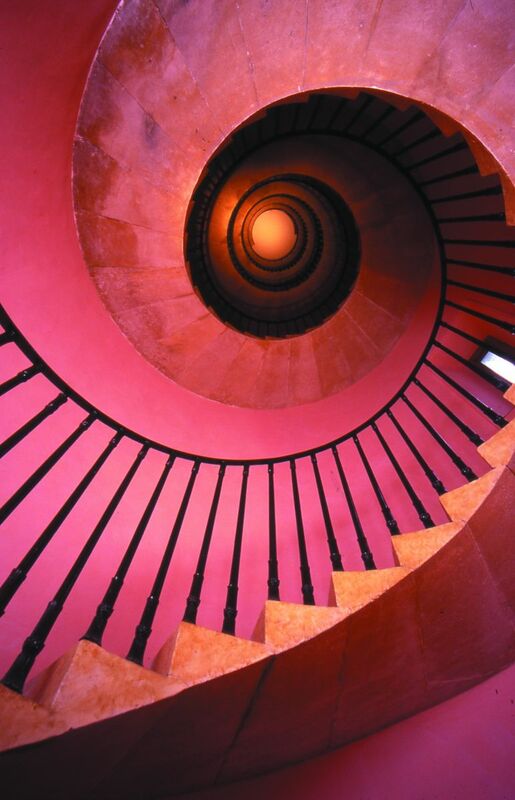 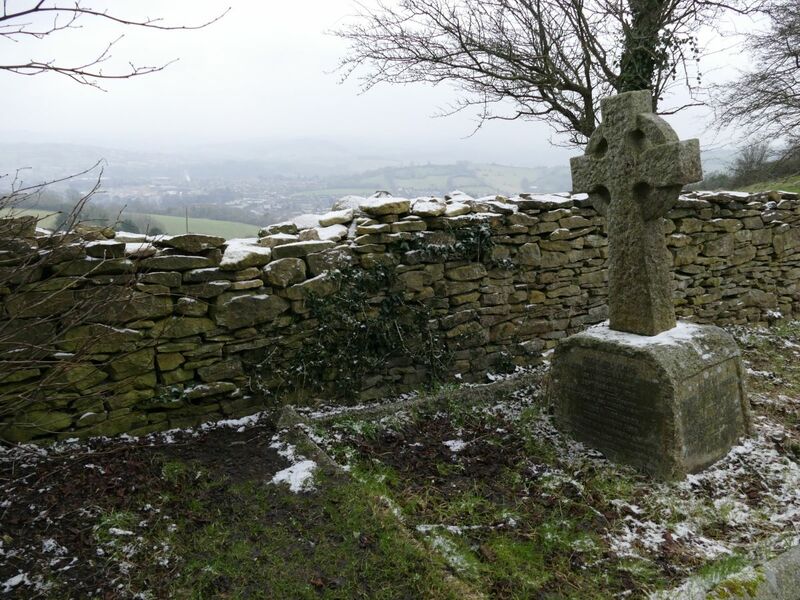 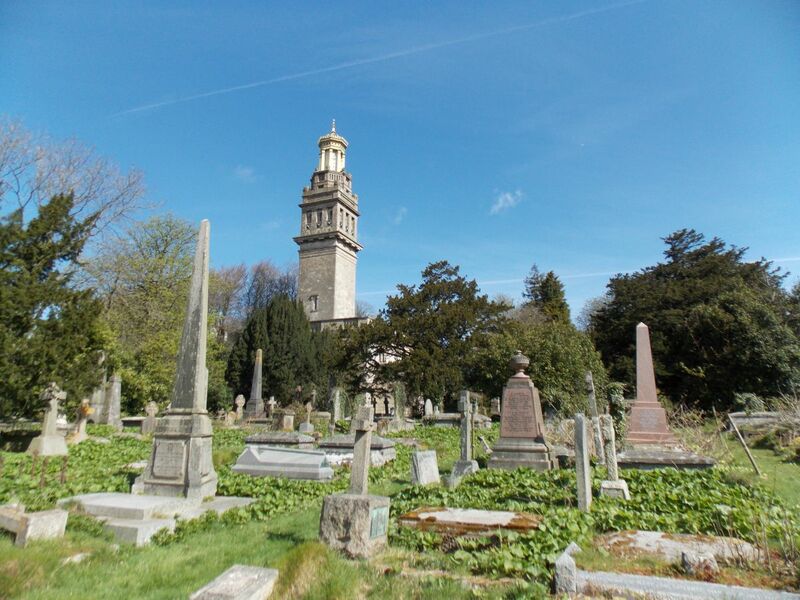 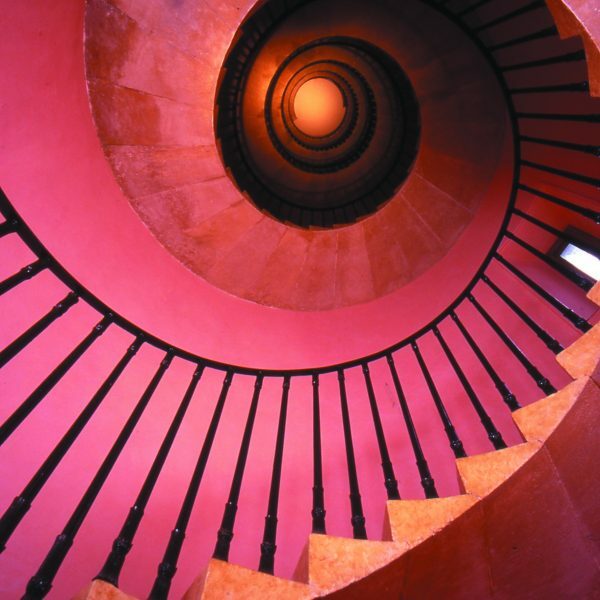 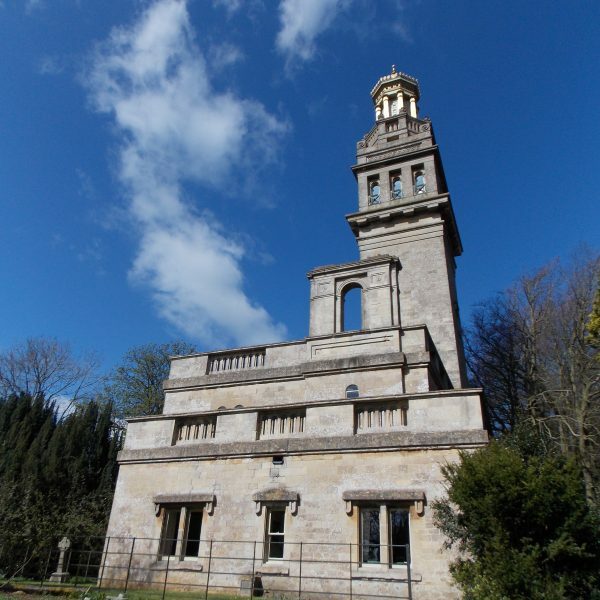 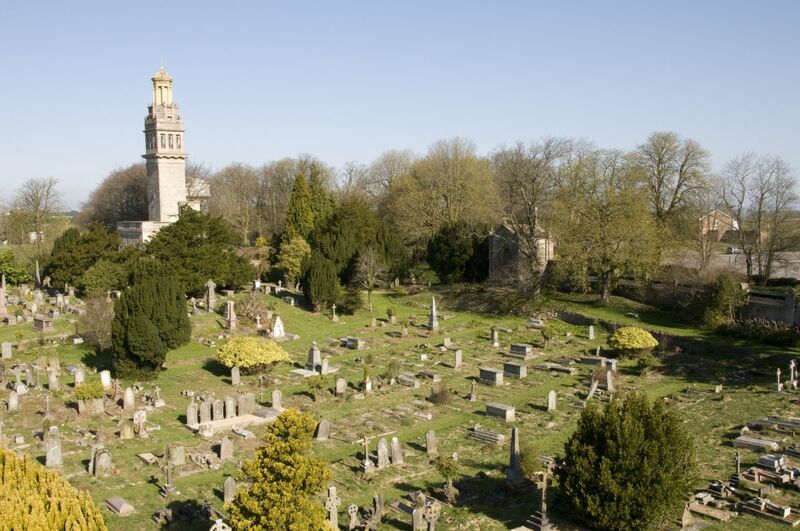 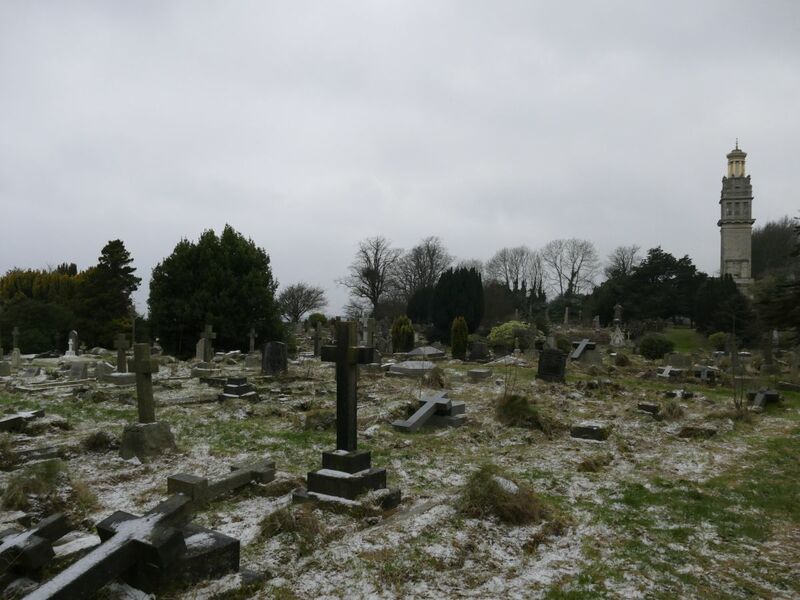 The Beckford Tower Trust aim is to preserve and maintain for public benefit buildings, features and objects of historical and architectural interest relating to the life and work of William Beckford (1760-1844), in particular Beckford’s Tower in Bath. 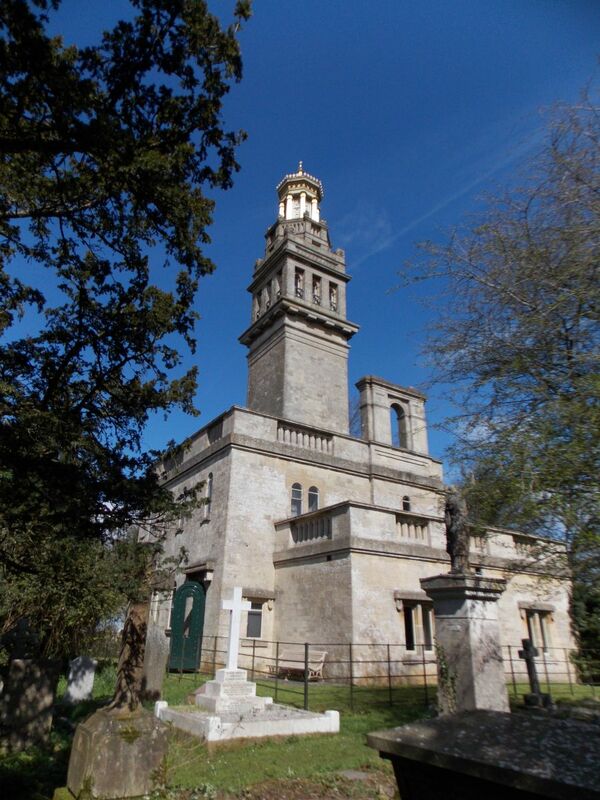 In 1993 Bath Preservation Trust became the sole Trustee of the Beckford Tower Trust. 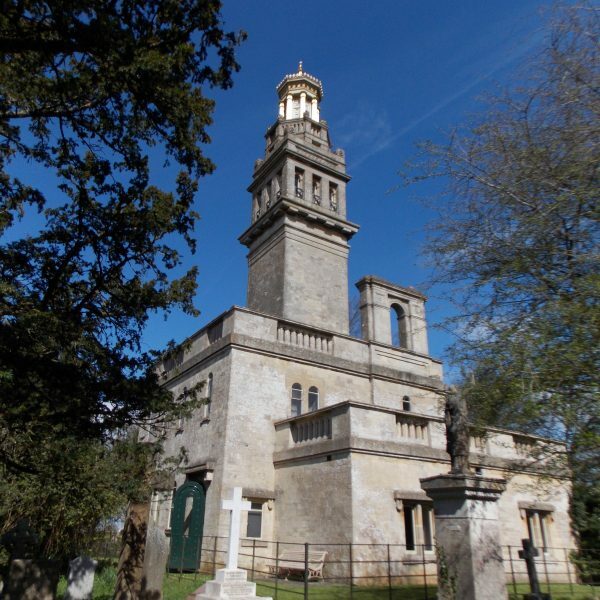 It aims to maintain the Tower and Museum collection as a public museum, and to educate the public in the life and work of William Beckford. 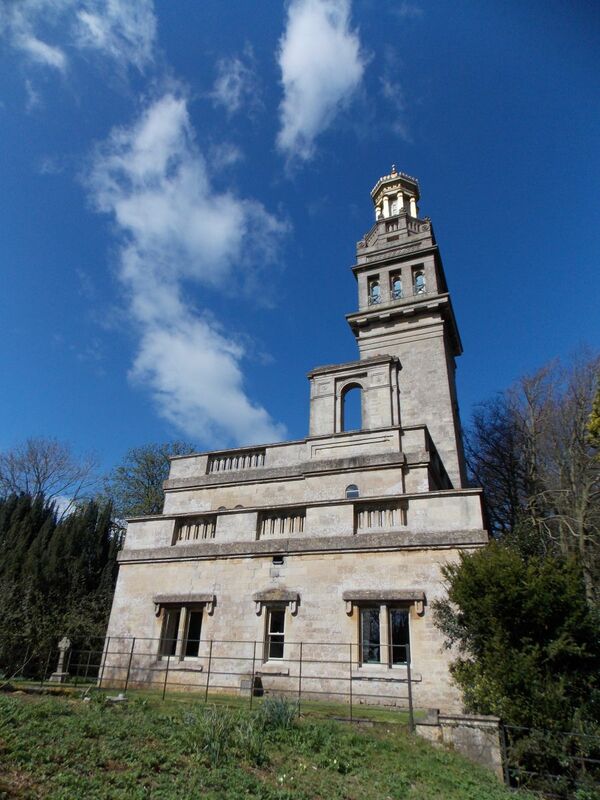 The Beckford Tower Trust is an independent charity and Beckford’s Tower is an Accredited Museum. 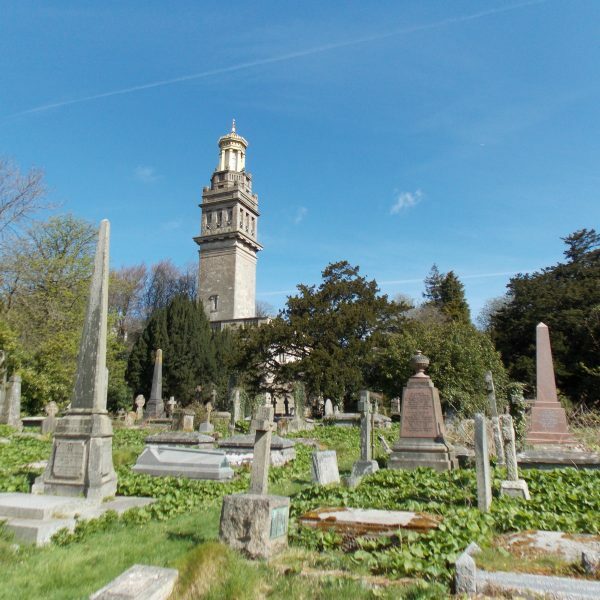 You can find out more about Willian Beckford at The Beckford Society and Beckfordiana. 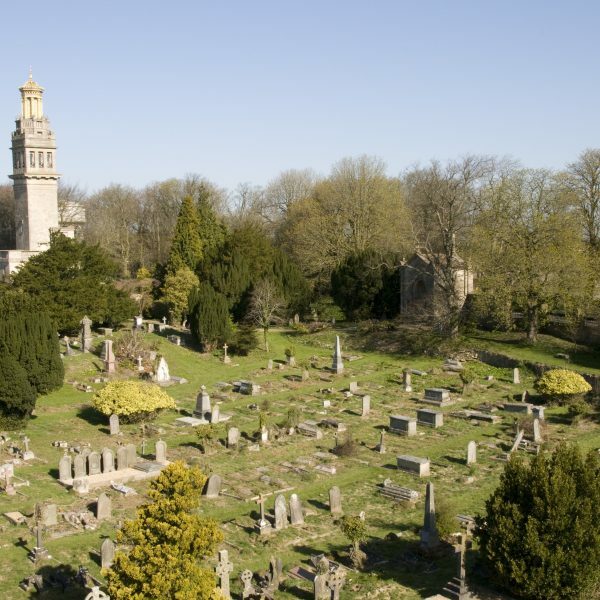 What is Towers of Bath? 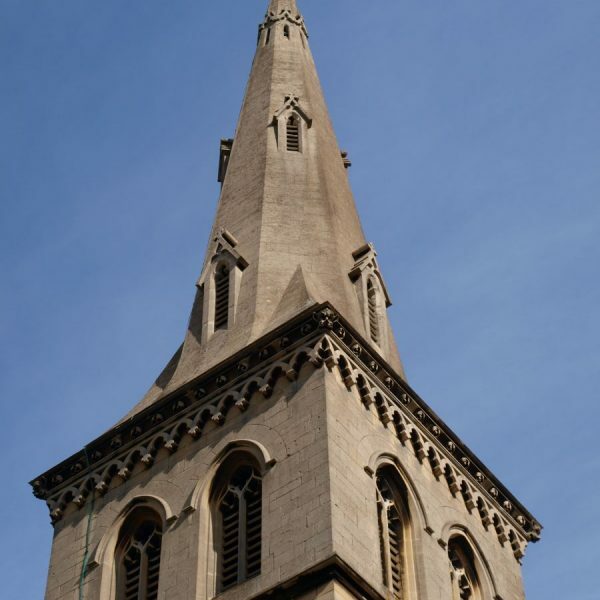 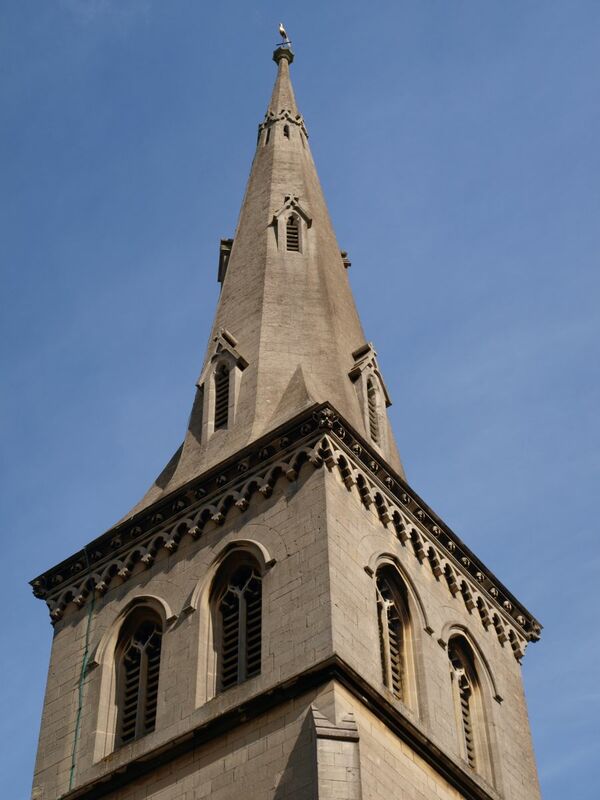 A new project exploring the tall towers and soaring spires of the city of Bath and how they stand as landmarks to ambition, religion, and escape, in partnership with Bath Abbey. 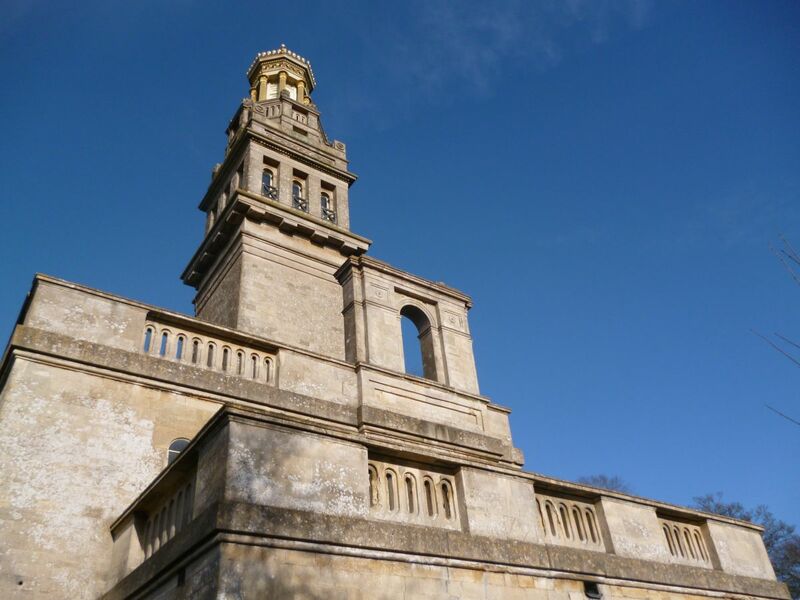 Pick up a Towers of Bath trail sheet for 2 for 1 entry to Beckford’s Tower or the Bath Abbey Tower Tours. 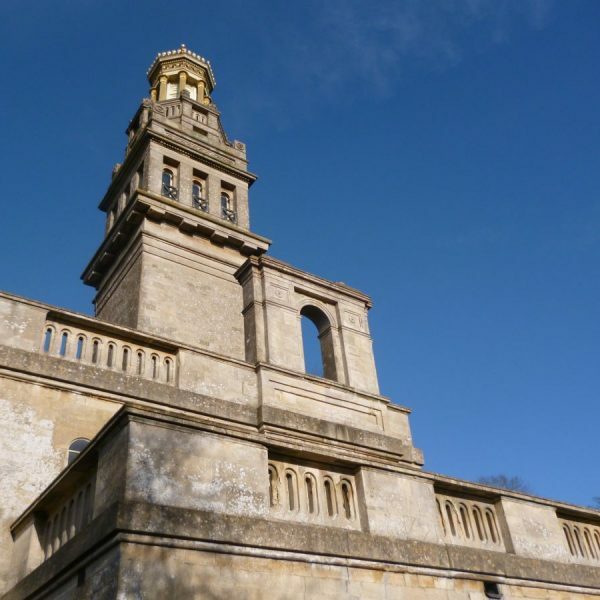 In a city famed for its Georgian buildings, many of the towers in Bath celebrate the Victorian period, when the revival of Gothic architectural style led to the city skyline being punctuated with new spires and smoking chimneys. 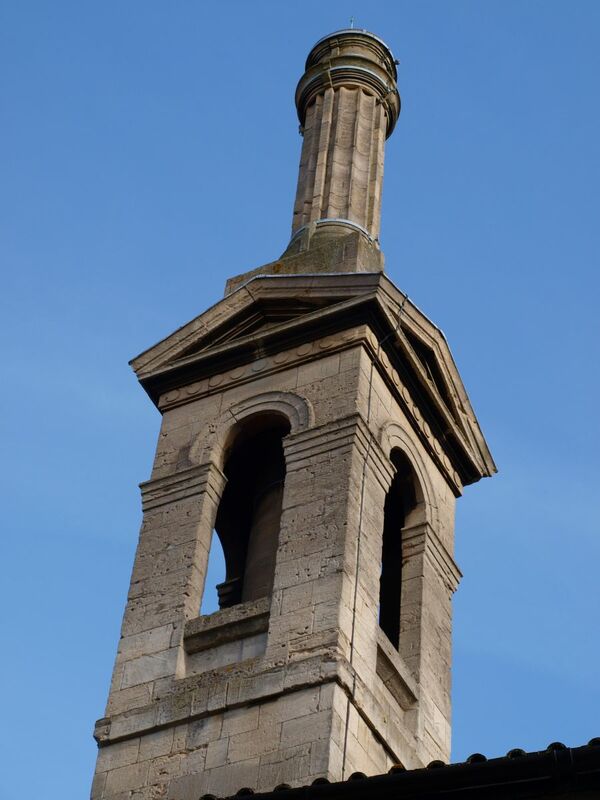 Twentieth century Bath saw new towers being added to the city but many of the early towers were also lost, destroyed in 1942 during the Second World War bombing of Bath.